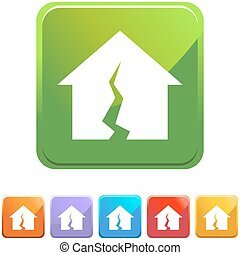 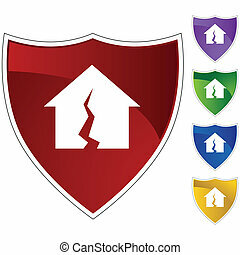 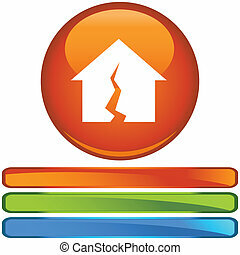 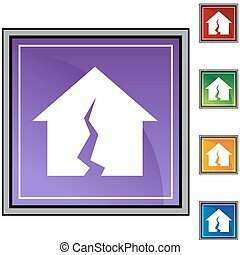 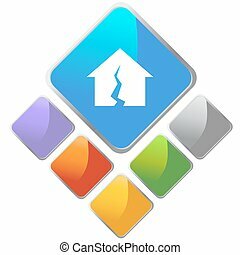 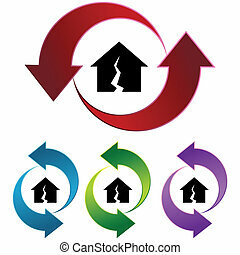 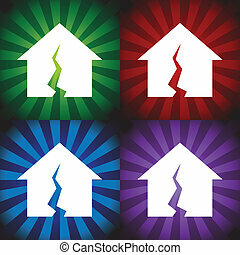 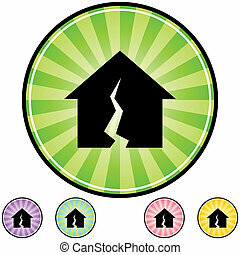 Broken multicooker, damaged home appliance vector Illustration isolated on a white background. 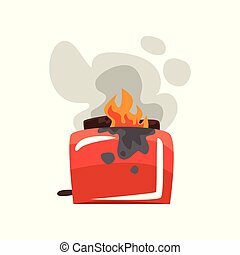 Broken toaster, damaged home appliance vector Illustration isolated on a white background. 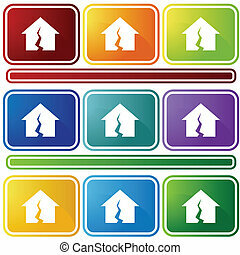 Broken refrigerator, damaged home appliance vector Illustration isolated on a white background. 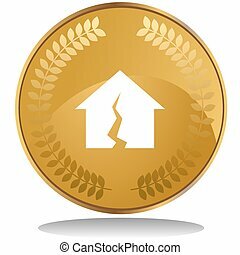 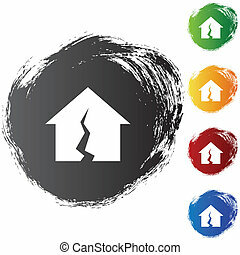 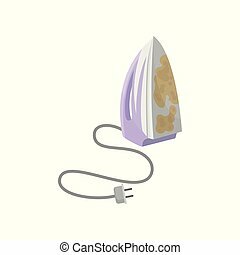 Broken iron, damaged home appliance vector Illustration isolated on a white background. 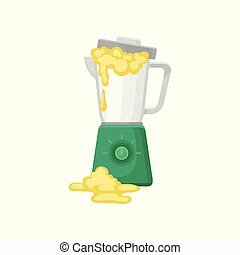 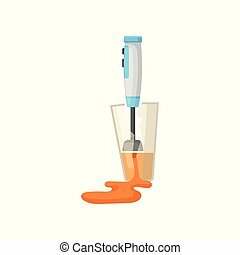 Broken blender, damaged home appliance vector Illustration isolated on a white background. 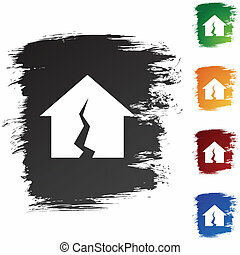 Broken mixer, damaged home appliance vector Illustration isolated on a white background. 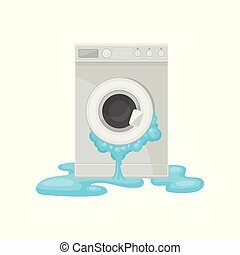 Broken washing machine, damaged home appliance vector Illustration isolated on a white background. 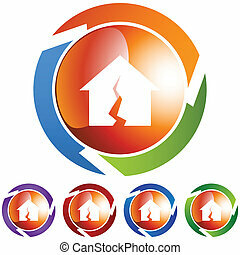 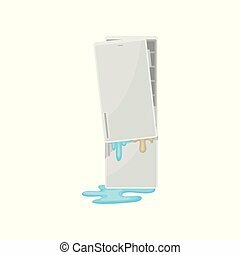 Broken air conditioner, damaged home appliance vector Illustration isolated on a white background. 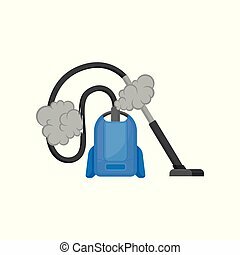 Broken vacuum cleaner, damaged home appliance vector Illustration isolated on a white background. 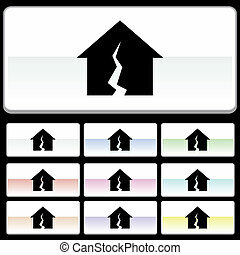 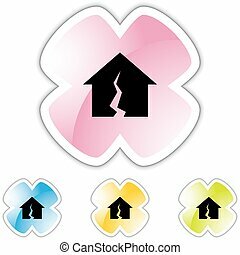 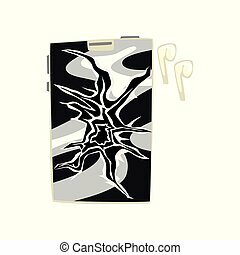 Broken smartphone, damaged home appliance cartoon vector Illustration isolated on a white background. 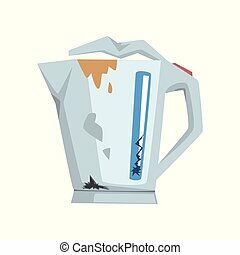 Broken kettle, damaged home appliance cartoon vector Illustration isolated on a white background. 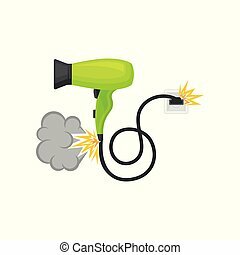 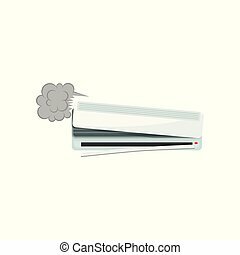 Broken burning hair dryer, damaged home appliance vector Illustration isolated on a white background. 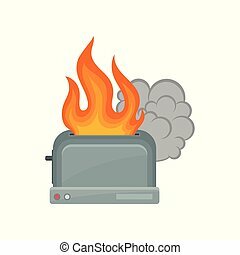 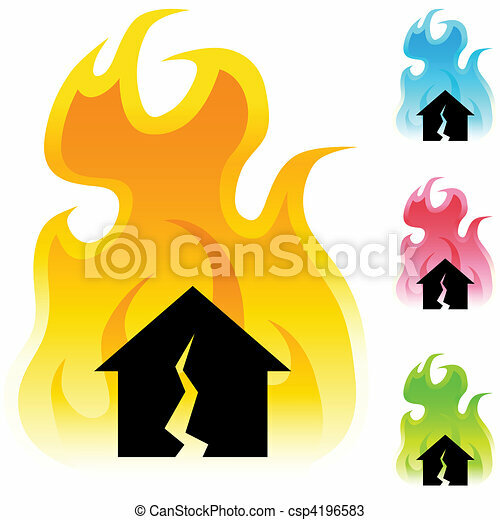 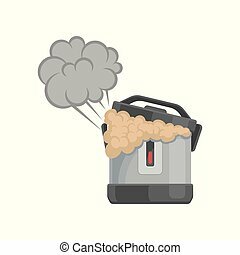 Broken burning toaster, damaged home appliance cartoon vector Illustration isolated on a white background. 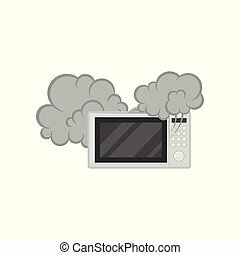 Broken microwave oven with smoke, damaged home appliance vector Illustration isolated on a white background.